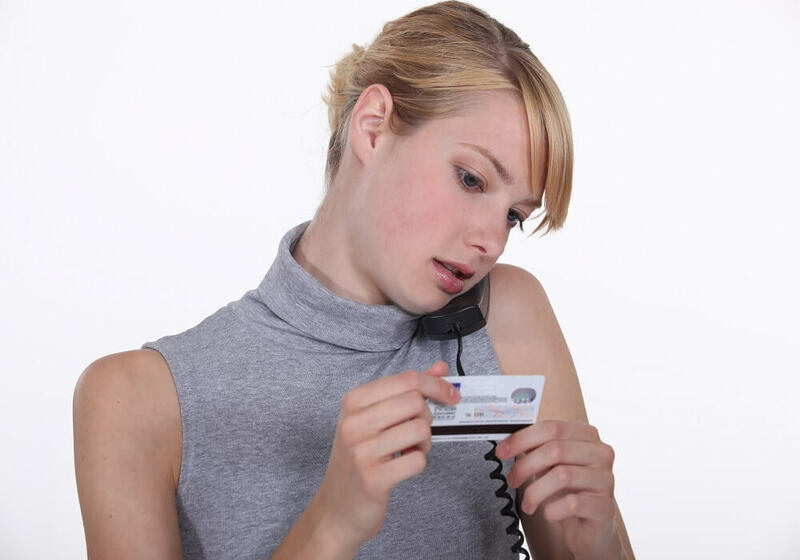 How you can negotiate credit card debt Contact Salt Lake City creditor negotiations attorney may be best choice during these difficult time. Call 8015059679. Debt can take a toll on your finances, especially when you have multiple credit cards and you are unable to pay them all. Depending on the amount you owe and the credit card company you are dealing with, you may be able to negotiate the amount of money you owe on each credit card account. Contact a Salt Lake City creditor negotiations attorney to help you negotiate with creditors. We can help you get through tough financial times. Even when your finances are stable and you have an excellent credit history, you can still benefit from lowering your credit card’s interest rate. You can contact your credit card company and request a better interest rate. They may say no but you lose nothing by trying. You can always tell them you are considering switching to a different credit card with a better interest rate, and they may negotiate something with you. Some credit card companies are friendlier than others. Most of them expect you to call them if you expect financial struggles in the near future. Remember it’s their money. While it’s a bit difficult to know how they will react to your requests, you will never know until you try. You may be able to change the payment date and receive relief if you are currently unemployed due to a family emergency. Some companies may be quite difficult to deal with so you must be careful as you have no idea who you are dealing with. This is why it’s important to prepare for this call. If one of the credit card companies was not very helpful, don’t get discouraged. Not all companies are the same. Perhaps you have better luck on your next call. Who do you ask for when calling? If you wish to change the date of your payments, anyone in customer service can help you. If you want to lower the interest rate, you need to speak to a manager. If you are calling regarding late payments, you will be transferred to a specific department. If you call in advance, you may be lucky to have the late fee waived. If you’re requesting a long-term payment plan, you will probably go through a few levels before being able to talk to someone. People in customer service generally don’t answer this type of questions as their training is limited. You may need someone more specialized in a specific department but you can always ask for a supervisor. Sometimes the credit card company doesn’t want to work with you and you need to find help from other sources. A Salt Lake City creditor negotiations attorney may be your best choice during these difficult times.